Our goal is to provide a balanced fertility system that allows plants to achieve their full potential as well as deliver cost effective services and products without sacrificing quality and quantity. For centuries we have farmed our land producing various types of crops for both human and animal consumption. 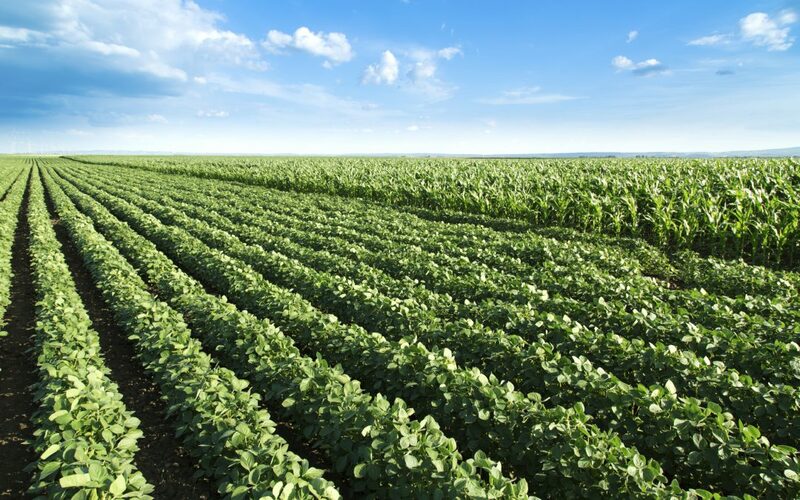 Over the years we have steadily increased our crop yields and continue to pull the nutrients out of the soil without replenishing what has been taken. As owner and consultant of Pedogenesis Inc. my number one priority is to make sure our clients are getting the highest quality crop their soil can deliver. My goal is to educate and train our clients on how fertility should be added to their soils so a good return can be predicted, expected and repeated! These tools will allow you to achieve steady returns on the dollars invested in fertilizers, while obtaining the highest quality and yield for your chosen crop. You need to justify the input cost of this program for your operation and this is only done with real numbers and real performance on your farm.